Margrete (20) is a rising new star from Norway in the footsteps of Susanne Sundfør and Highasakite. After discovering GarageBand on the family computer at the age of ten, Norwegian artist Margrete started recording and producing her own music. 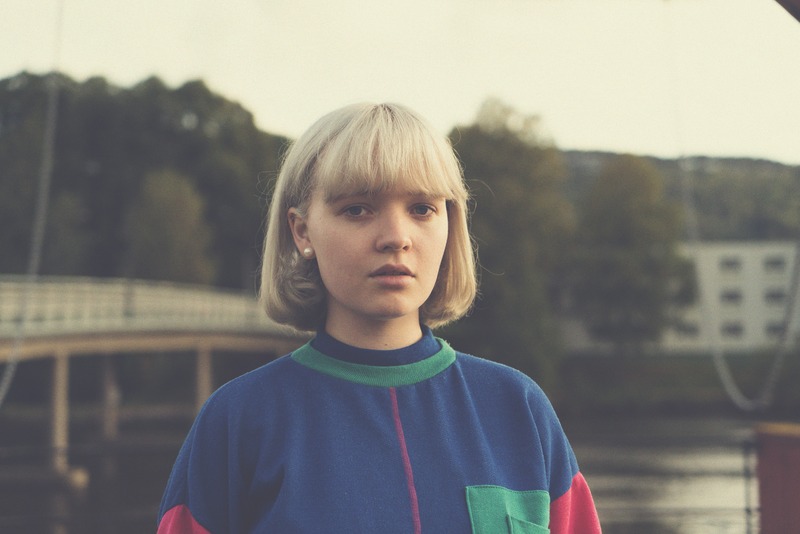 Fast forward ten years, and her lo-fi, synth-driven, jazz-influenced pop song ‘Teen’ is played on national radio, the TV serie «Unge Lovende» , and even BBC Radio 1.